I work primarily in oils, painting landscape and marine subjects on location. This allows me to be outdoors, taking in the nuances, beauty and diversity of Northern California’s environs. 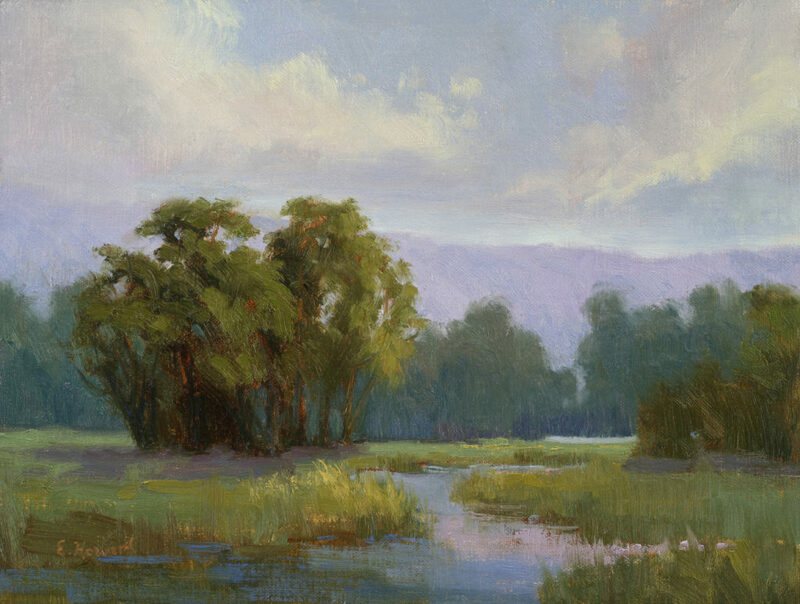 True enjoyment comes from painting the scenic marshlands and dramatic whitewater vistas along the Pacific Coast, capturing the light as it spreads across a scene. I have always been drawn to painting water and find it a place of peace and solace. The variety of color within the reeds of the marshlands and waterway change drastically depending on the time of day and season. Each season brings in a variety of colors and atmospheric changes. Spring and summer are filled with new growth and vibrant colors in the foregrounds along the coast. I enjoy the fall with its warmth of light in the sky and golden trees colors. Winter is one of my favorite times to paint because of the array of gorgeous clouds formations. National Juried exhibitions include: California Art Club’s 107th Annual Gold Medal Exhibition, American Impressionist Society Annual & Small Works Show, NOAPS Best of America, Outdoor Painters Society and Plein Air Painters of Colorado. She was one of 19 artists for the “Northern California Impressionism” exhibition at Peninsula Museum of Art. 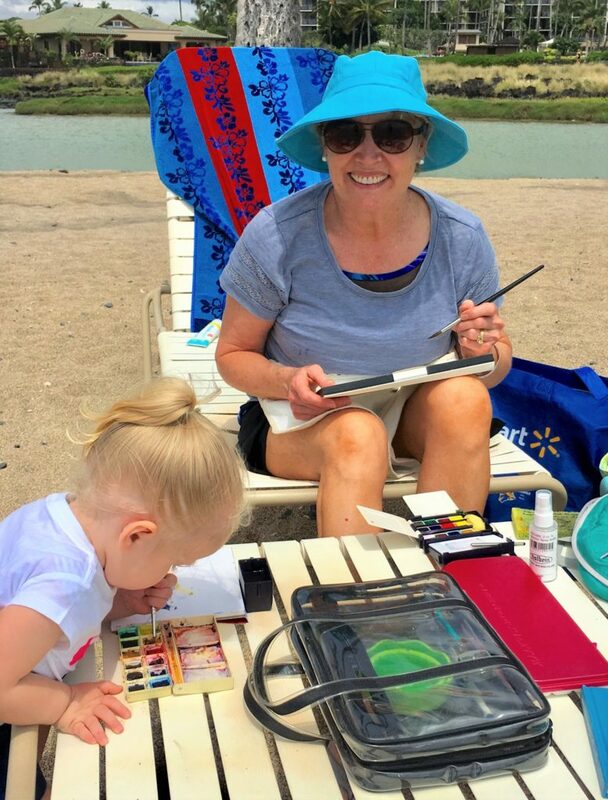 She is a member of the National Oil and Acrylic Painters Society, the Laguna Plein Air Painters Association, American Impressionist Society, the Outdoor Painters Society, and the Plein Air Painters of Colorado. Ellen regularly participates in plein air competitions and won “Best Water Scape” at the Mendocino Paint Out 2017 and People’s Choice at the Frank Bette Paint Out 2016. Ellen is an artist member and Co-Chair of the California Art Club, San Francisco Region.